John Mayer is supporting new album Shadow Days. 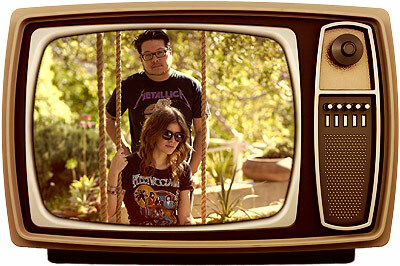 San Diego band Delta Spirit is plugging its new self-titled LP. British singer/songwriter Paul Weller is promoting Sonik Kicks. Cali’s Young The Giant is supporting its self-titled debut LP. 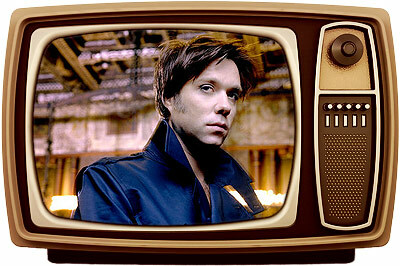 Rufus Wainwright is plugging forthcoming Mark Ronson-produced album Out Of The Game. 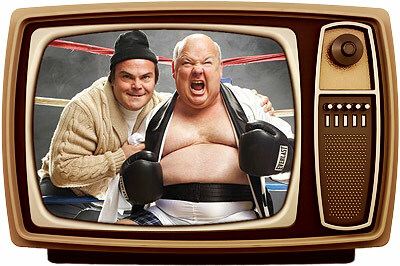 Jack Black and Kyle Gass are plugging new album Rize Of The Fenix, which drops this week. 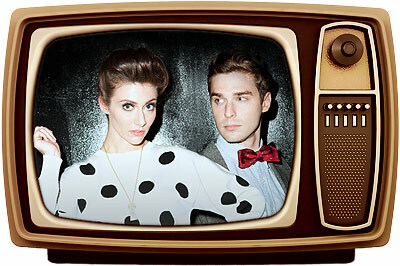 Pop duo Karmin is supporting debut album Hello. Willie Nelson is supporting forthcoming album Heroes, which features guest appearances by Merle Haggard, Snoop Dogg, Kris Kristofferson and Sheryl Crow, among others. Brooklyn’s We Are Augustines are plugging debut album Rise Ye Sunken Ships. The 13-or-so strong band will likely perform a track off forthcoming album Here, due May 29. The singer/songwriter and fiddler celebrates this week’s release of Sun Midnight Sun. Country/pop singer Carrie Underwood is supporting new album Blown Away. Wallpaper is plugging its #STUPiDFACEDD EP. Liverpool’s Wombats are performing in support of new album This Modern Glitch. Flo is promoting latest album Ceremonials. 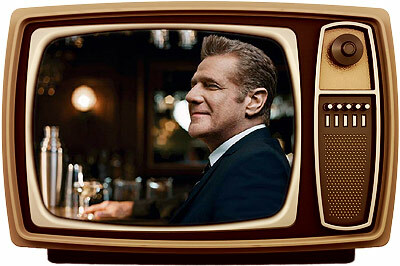 The founding member of the Eagles is supporting this week’s release of After Hours, a collection of classic love songs from the ’40s to the present. Mick Taylor, recently ranked as the 37th greatest guitarist of all time, will perform. Macy Gray is plugging new album Covered. 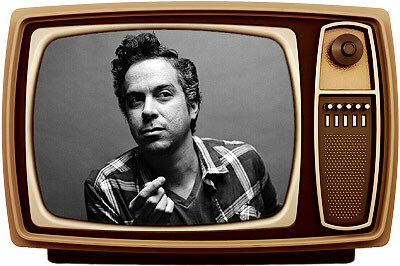 The Tonight Show With Jay Leno (NBC): O.A.R. 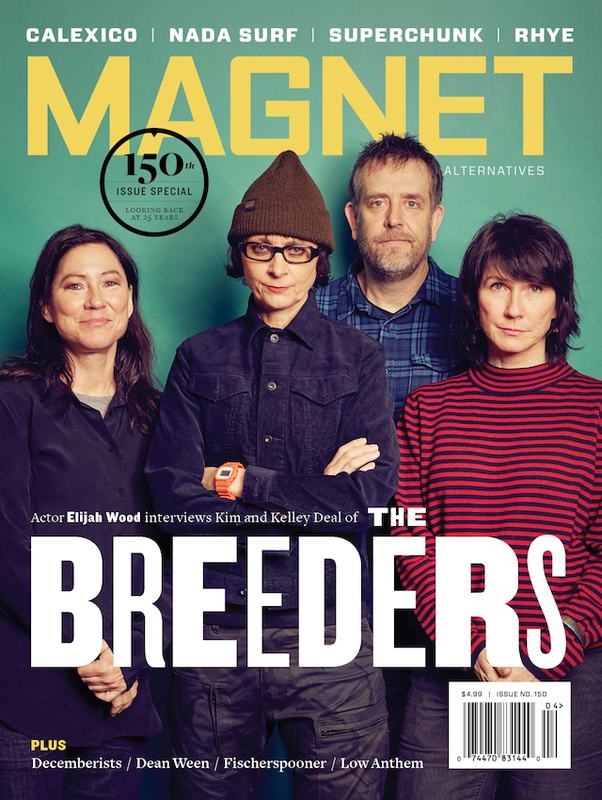 The band is likely to perform “Gotta Be Wrong Sometimes” from new LP King. 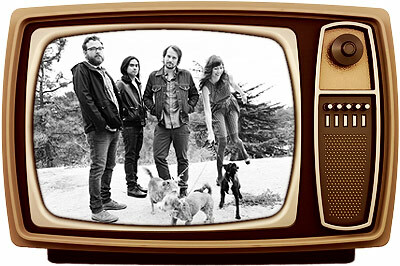 Silversun Pickups are celebrating today’s release of Neck Of The Woods. 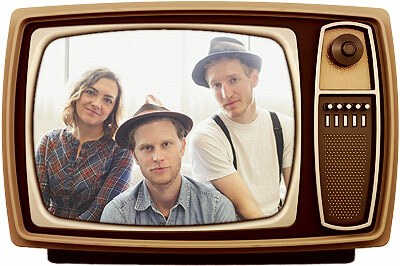 The Icelandic indie folk band is promoting debut album My Head Is An Animal. The White Buffalo is supporting Once Upon A Time In The West. 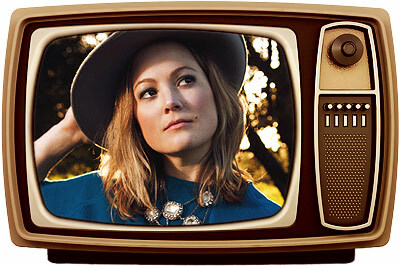 The British singer/songwriter is promoting debut LP +.